Athens, November 13th, 2017. 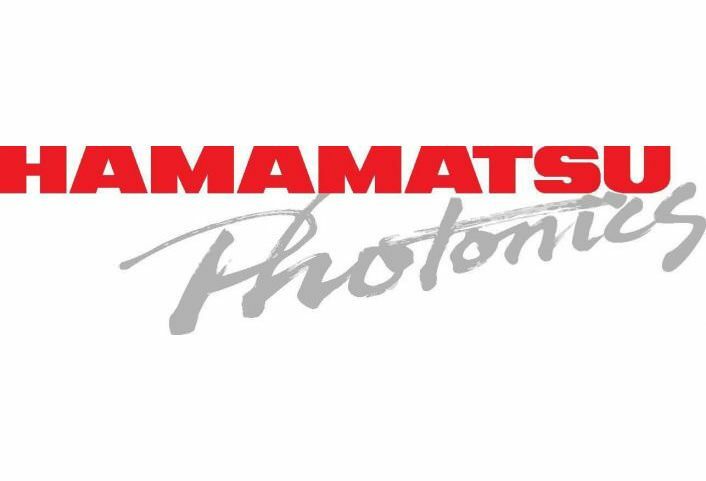 Hamamatsu Photonics K.K. and BET Solutions have reached an agreement for the provision of Hamamatsu state-of-the-art optical sensors. Hamamatsu is highly reputed in Japan and worldwide for its optical technologies, with a particular focus on high-performance optical sensors such including position sensitive photomultiplier tubes (PSPMTs) and photodiodes. Its technologies contribute to a wide range of fields, from industrial applications to academic research in physics. In the medical field, the PSPMT and PMTs are used in clinical nuclear imaging diagnostic equipment, as well as preclinical systems. Hamamatsu’s state-of-the-art technology in sensors has been the perfect match for BET’s developments in the nuclear pre-clinical imaging field. Through this collaborative framework, BET builds upon its current portfolio, and further enhances its business prospects in the provision of compact and affordable pre-clinical imaging, accessible to a wider range of applications and research teams. We at BET Solutions are proud to partner with a company whose ultimate vision is making human life fuller and richer.